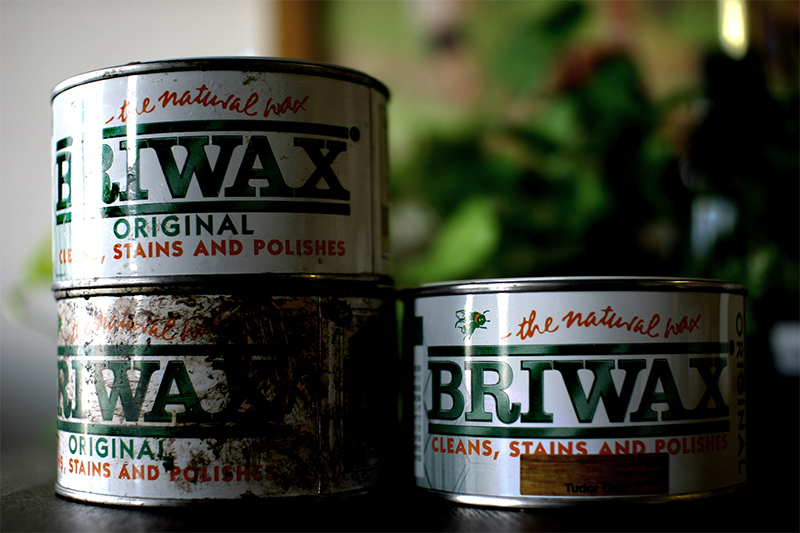 BRIWAX original WAX – +33photograph. the moment is one and only, the truth is no words. BRIWAX made my understandings of wood much further. In-depth knowledge of its structural properties required when working and finishing wood. il m’a porté à l’étape plus élevée du travail du bois. il faut connaître le bois très bien quand travailles. Next Post: Sumire in nostalgic patterns.